There are several trails in our area that will give you an intimate look at nature at her finest. 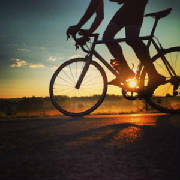 Area trails are open to walking, biking, and rollerblading. 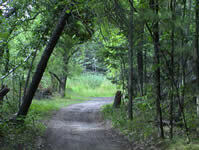 Access to the Paul Bunyan State Trail is just four miles away from our resort. 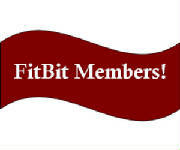 This beautifully paved, 100-mile long trail travels through six communities and passes along the shores of 21 lakes, crosses nine rivers and streams and cuts through pristine pine forests and wild wetlands. 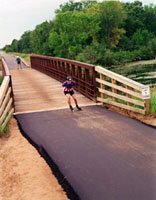 The Paul Bunyan State Trail has been designated for hikers, skaters and bicyclists of all ages and abilities. 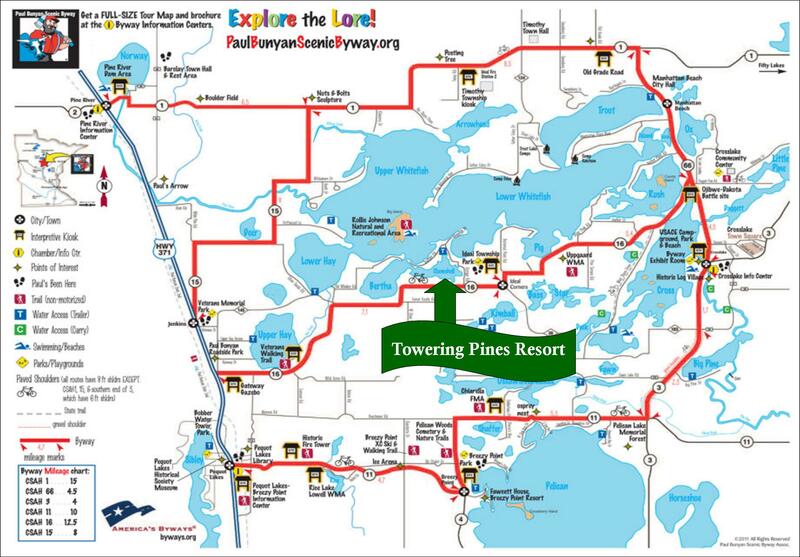 Adjacent to the Towering Pines Resort wooded-hiking trail, our guests can access the Paul Bunyan National Scenic Byway which covers a 54-mile looped road route that travels both north around the Whitefish Chain and south along the north side of Pelican Lake. In addition to this being an interesting drive-route, the expanded paved shoulder invites scenic biking, running and rollerblading. Along the Paul Bunyan Scenic Byway you'll find the Veteran's Hiking Trail with their new 1.5 mile Wetland Walk, and the Uppgaard Wildlife Management Area .